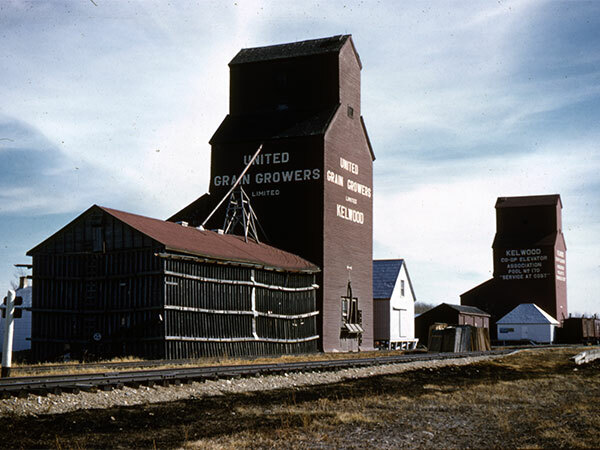 A 32,000-bushel wooden elevator at Kelwood, on the CNR Neepawa Subdivision in the Rural Municipality of Rosedale, was built in 1927 for United Grain Growers. 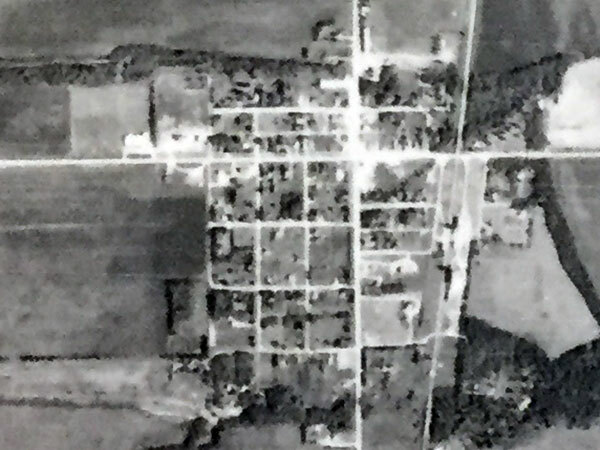 A 25,000-bushel balloon annex was built beside it in 1951. 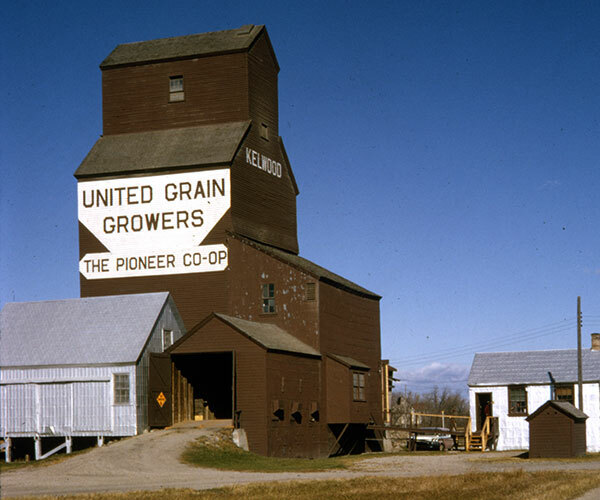 Closed in December 1979, it was sold to the community and later removed from the site. Kelwood Bridges the Years, 1890-1967 by Kelwood Centennial Committee, 1967. A15226-32 (1956), Manitoba Air Photo Library. Obituary [Milton Alexander Howard], Neepawa Banner, 2 February 2000.